Alpha & Omega Group was selected as a consultant to Summit Design & Engineering as the hydraulic & structural engineer to conduct hydraulic modeling and bridge design and plans as well as construction services for the NCDOT in Division 7. 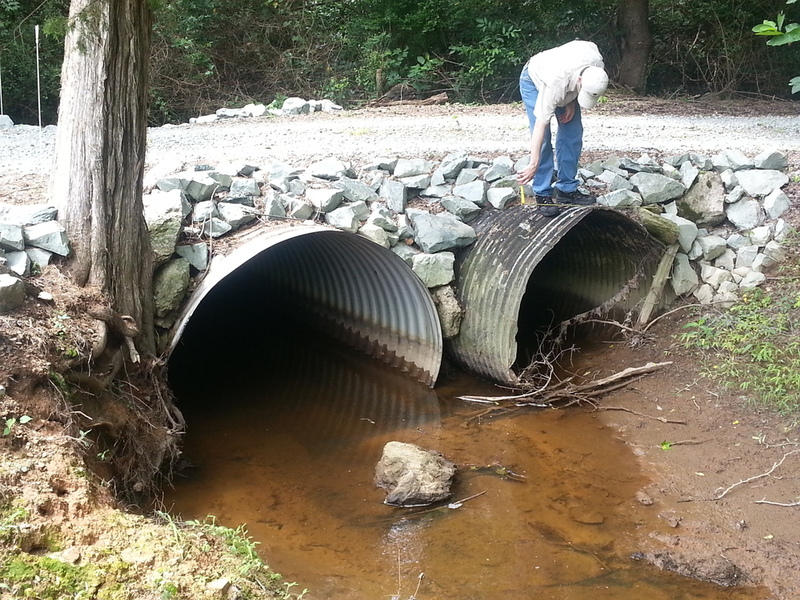 The project includes the development of culvert survey reports in FEMA mapped locations; roadway drainage, erosion control and permit drawings; structure layout and design; and footing design for bottomless culverts. A&O was responsible for providing engineering services for bridges 00207, 00270, 670042, 670060, and 670101.